COVINGTON, Ky.–(BUSINESS WIRE)–Financial advisor Todd Leary has joined Financial Design Group’s Greater Cincinnati operation with its renewed focus on growing the wealth management firm’s office in Covington. Financial Design Group offers comprehensive wealth management to individuals and businesses throughout Ohio, Kentucky, Illinois, Indiana and Arizona. Leary will lead the firm’s Greater Cincinnati market operations as managing director. “With more than two decades of experience as a financial advisor, marketer, recruiter and trainer, Todd Leary is the perfect person to lead our expansion in the Greater Cincinnati Tri-State Area,” said Michael Clements, Financial Design Group’s president. Leary’s passion is developing and training new financial advisors to fulfill their potential and meet their clients’ needs. 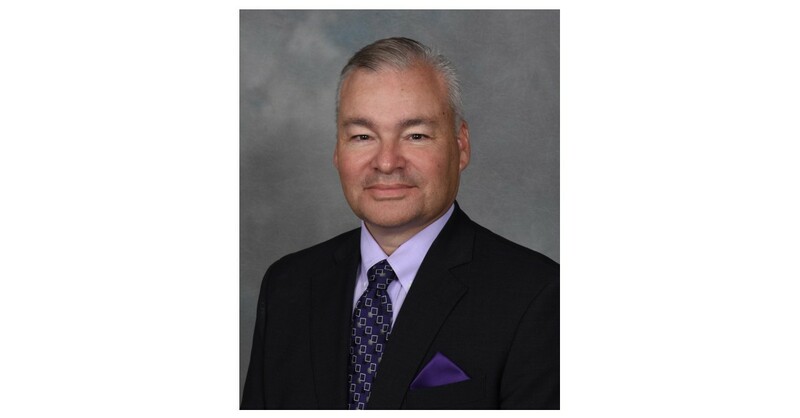 His 25 years of experience include serving in marketing and sales leadership positions as well as firm management roles, most recently opening another wealth management firm’s new office in Cincinnati. A University of Nebraska graduate, Leary holds FINRA Series 7, 24, 51 and 66 securities registrations. In his free time, Leary enjoys spending time with his family, coaching baseball and playing golf. Financial Design Group is affiliated with Securian Financial Services. Financial Design Group is an independent, comprehensive financial services firm committed to helping our clients improve their long-term financial success. As an independent company, we offer a variety of products and services from some of the strongest and most respected companies in the industry. Financial Design Group specializes in offering comprehensive wealth management tailored to the unique needs of the individuals and businesses we serve. The firm is headquartered in Toledo, Ohio, with additional office locations in Phoenix and Yuma, Arizona; Bloomington and Oswego, Illinois; Warsaw, Indiana; Covington, Kentucky; and Avon, Ohio. Financial Design Group is located in Covington, Kentucky, and is independently owned and operated. Todd Leary is a registered representative and investment advisor representative of Securian Financial Services, Inc., member FINRA/SIPC.